Download this free informational resource to help you understand breast cancer and the procedures and treatments available to you at Connecticut’s largest breast program. 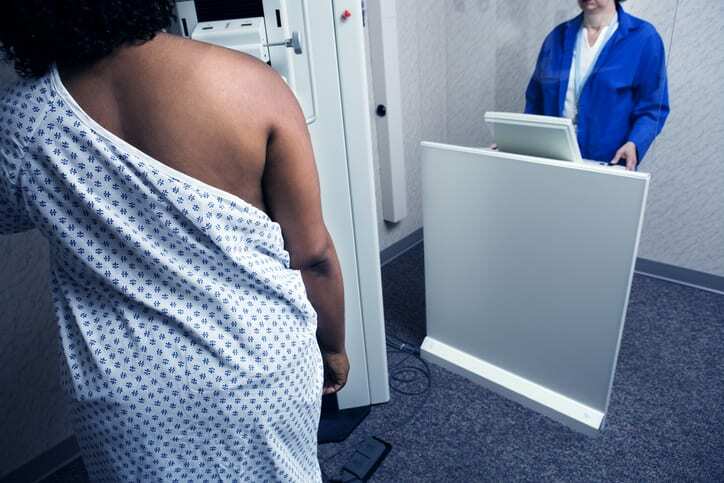 Since the 1980’s, the mammogram has helped reduce breast cancer deaths by about 30%. Though it saves lives, this simple, 10-minute screening has a serious public relations problem. It is a topic of legend and lore among women – and not always in a positive way. If fear of having a mammogram has put you off from getting one, let us help you demystify the process! Listen in as the Hartford HealthCare In-Depth podcast takes you into a radiology suite for a first-time screening mammogram.